ITS Gwalior was Start on 15th January 2012. Founder Mr. Sandeep Singh Kushwah and Mrs. shilpa Agrawal which have an Exeprience in IT Industries. After six year Successfully achievement. 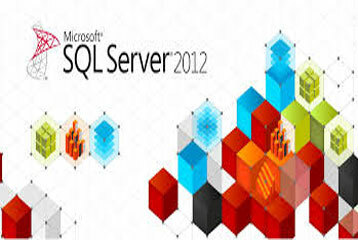 and the super IT Solutions and Services to the Client. ITS Gwalior is Software Development Company. Its based of Gwalior, Madhya Pradesh and india. ITS Gwalior Provide software Services of School, College , institute, Billing, Payroll, Consultant, Laundry, Online exam, Exam Paper Generator, House keeping, Restaurant, Hospital and Pool Game software. 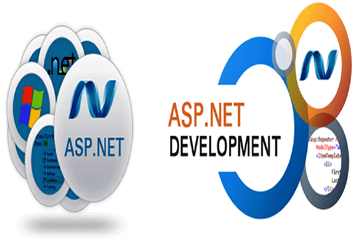 The Microsoft .NET platform is the key framework for application deployment on Microsoft Windows Server environment. 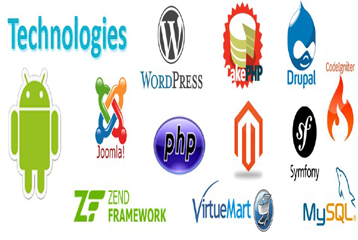 It is a powerful framework that is designed to reduce time to develop complex web applications. Android Developer Nanodegree, Developing Android Apps is the foundation of our advanced Android curriculum. 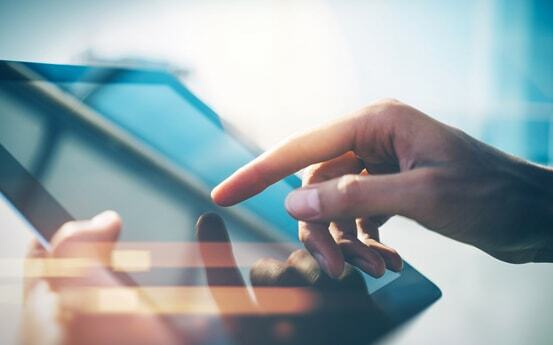 you'll work with instructors step-by-step to build a cloud-connected Android app development . one of the best development company in gwalior,the teaching methodology is good with peacefull enviornment.Well infastructured. my website is Hotel Anand Palace .ITS Gwalior Provide best Service.We happy with taking Services..
ITS Gwalior is the best web hosting & web development company in Gwalior . as I am a regular customer of ITS Gwalior this is the best company for the business man or for any firm who want to establish their business .